At times you have positive thoughts and feelings, other times negative, majority of the time you may be positive or negative. You can feel others' presence, eg. peaceful or repulsive, and others...yours. A room has it's vibrations, like the room where you have your shrine vs room that is without light most of the time. Then each home, building, has it's own "feel". Some homes you feel peace, others uncomfortable...you can sense. Temples vs jail - just for extremes. 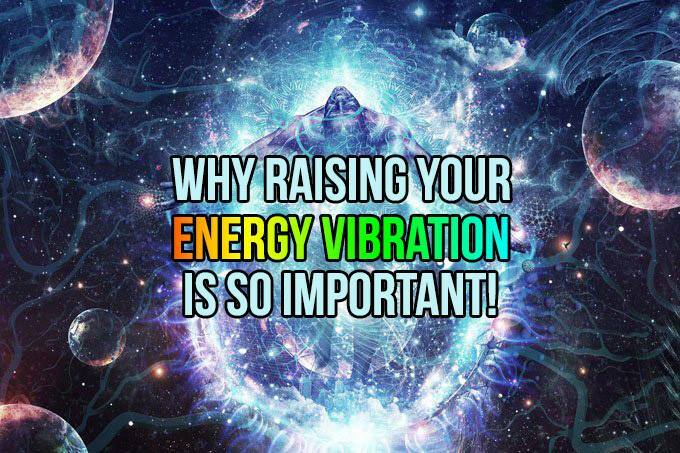 This depends on the people in the building and what their vibrations are. Right? Each locality has it's own feeling, like a neighborhood that has violence vs one which is peaceful. Again depends on the majority of the people there. Each city has it's own vibrations, you can "feel" it. Small towns, villages, all different. This depends again on what the majority of the people are like in that city. Each country has it's own character and "feel" too. You "sense" it when you go there. This again depends on the majority of the people and their collective affect. The planet also has a "feel" and vibrations which is the balance of positive and negative vibrations of all living and sentient beings on the planet. So each of our positive and negative states affects the whole. It is our responsibility towards humanity to be carriers of positive energy on earth. Right now the balance is on the negative, I feel. There will come a time in the future, I feel, when the planet is highly positive, anyone with negative vibrations will be helped by healers/teachers to transform. 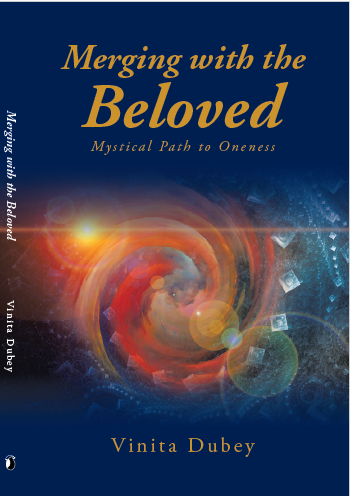 Some highly evolved beings may be on the planet, may not have many followers, or stay away from people so that they are not corrupted, but with their highly positive vibrations they are tilting the balance of energy on the planet.